Puppy owners! Here’s a great deal from Amazon on Hill’s Science Diet puppy food. Clip the $8 off Amazon coupon to get the bundle for $8.99 (regularly $24.99). 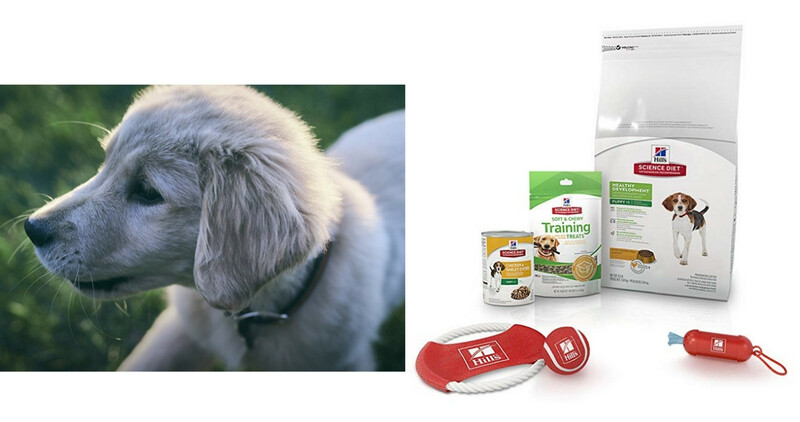 This bundle includes a bag of puppy food, a can of puppy food, a bag of training treats, a tennis ball, a dispenser with potty bags, and a tug toy. Note: This deal may change at any time. Shipping is FREE with Prime or with orders of $25 or more. This product is on back order; you can order it now at this price and it will be delivered later.